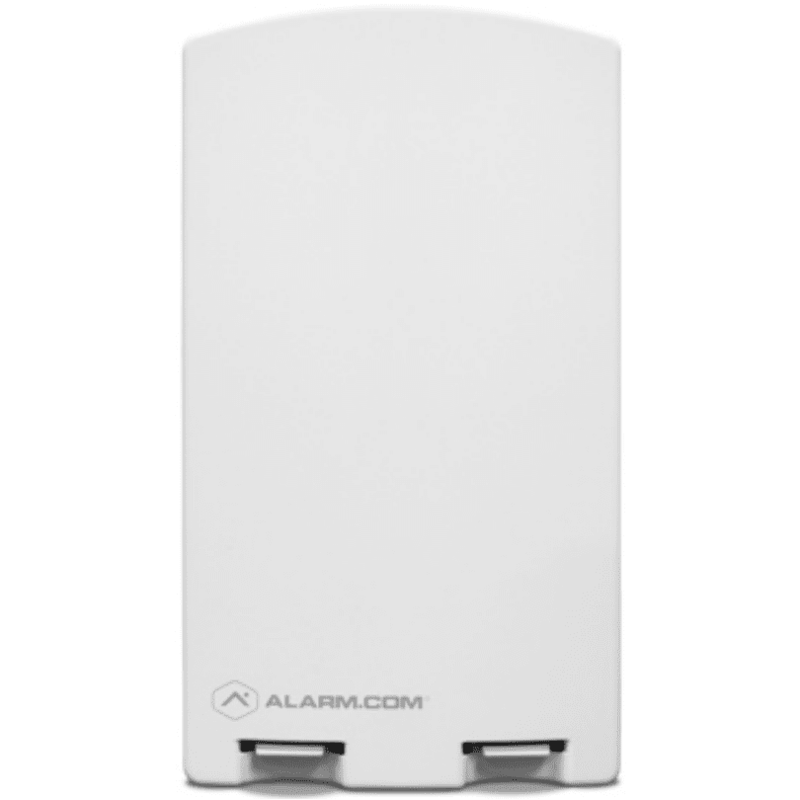 The Alarm.com ADC-SEM210-PS-AT is a dual-path system enhancement module (SEM) designed to migrate compatible DSC PowerSeries PC1616, PC1832 and PC1864 panels to Alarm.com's award-winning interactive services. The ADC-SEM210-PS-AT dual-path SEM supports the AT&T 4G LTE cellular network and optional broadband ethernet. The multiple paths ensures the longest life cycle with the most secure and reliable service. Fast, Reliable & Secure Wireless Signaling: The Dual Path SEM sends alarms and system events over both the LTE cellular network and Broadband Ethernet connection to ensure fast, reliable, and secure communication. A landline phone connection is not required. Easy Remote Programming: Save valuable time and money with Alarm.com's Remote Toolkit. Using the Dealer Website or MobileTech, you can troubleshoot and resolve many customer issues remotely with just the click of a mouse. Functions include; edit sensor type and name in panel, add and delete sensors, change entry/exit delays, manage user codes, upload/download panel settings (The SEM does not require downloader software or a phone line connection to the control panel). Home Automation & Energy Management: Alarm.com's automation and energy management services allow remote control of Z-Wave devices through web and mobile interfaces. Rules can be created to leverage the entire system of connected devices and security sensors. Video Monitoring: Alarm.com's full suite of video services allow customers to keep an eye on their property from anywhere. Customers can view live video feeds and event-triggered recorded clips on their mobile app or customer website. Alarm.com's camera line-up includes HD-quality indoor and outdoor cameras as well as a stream video recorder for 24/7 recording. No Seperate Power Supply Needed: The SEM does not require its own battery or transformer. It runs on the control panel's AC power and backup battery sources and can function reliably for more than 24 hours during a power outage. Easy-to-Read Diagnostics: The SEM's diagnostic LEDs allow installers to monitor the connection between the control panel and the module and between the module and the AT&T LTE cellular network. The LEDs also indicate cellular signal strength, which is useful when choosing the best location for the SEM installation. Expansive Coverage Footprint: Alarm.com's LTE services are available throughout the United States on AT&T's reliable nationwide network.